Our biohazard remediation company services the new Orleans area for suicide and trauma cleanup. We are trained to deal with any inherent dangers that may be present at suicide scenes. Biohazard cleanup and crime scene cleanup involves the removal and cleaning of items that have been contaminated with blood and bodily fluids. We accept homeowners insurance! New Orleans Crime Scene Clean Up provide an unattended death cleanup and decontamination service for both commercial & residential customers in New Orleans, Louisiana. 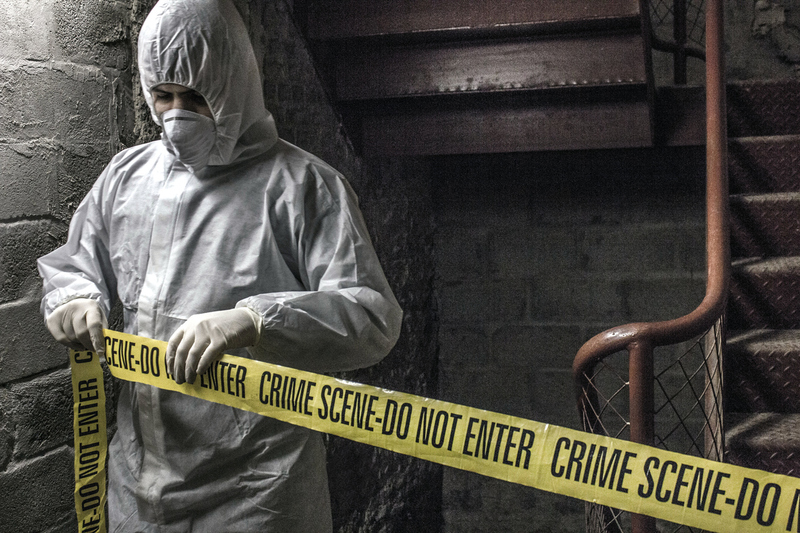 The team at New Orleans Crime Scene Cleanup are here when you require remedial work on crime or suicide scenes as well as biohazardous decontamination work, whether you are an industrial or residential customer. Based in New Orleans, we cover a wide area including Chalmette, Metairie, Slidell, Covington, and Laplace. We understand the sensitive nature of our work and strive to provide a discreet service for the families and business owners in need of our services. We are a discreet company which is why we use unmarked vehicles and our staff wear a plain uniforms for your privacy during the time we are on location. Our fully trained staff are always respectful and compassionate throughout. Most violent crimes or accidents will result is some sort of bodily fluid spill. 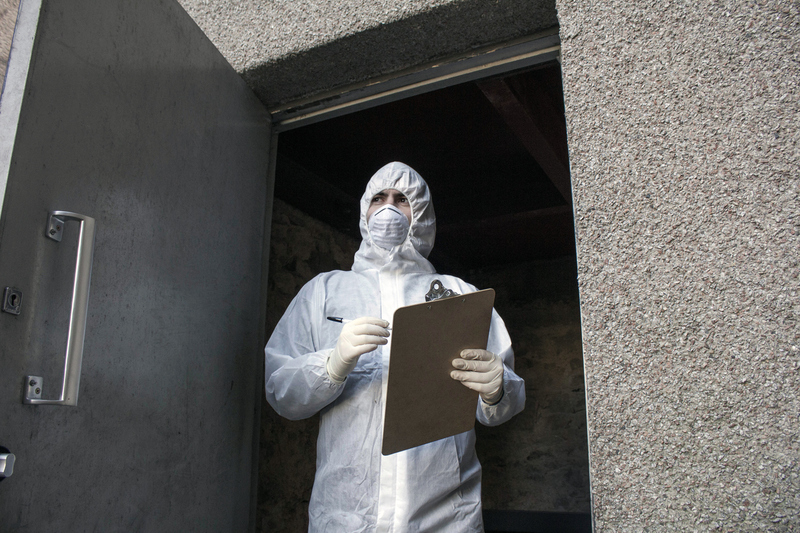 New Orleans Crime Scene Cleanup are experienced in Homicide and Suicide remediation and will ensure for a full removal of all contaminants that have been left behind for us to clean and disinfect. As a local crime and trauma scene cleanup company in New Orleans, we are always on call 24/7 for all emergencies. Our team of Biohazard cleaning specialistswill arrive at your location, remove all bodily fluids, and disinfect the scene immediatley. Our team is very compassionate with any situation that you and your family have gone through. Our local cleaning company is available anytime and we answer our phones day or night including holidays. If you are in need of patient, in-depth and knowledgeable trauma scene cleanup, you can trust our company to be there for you.